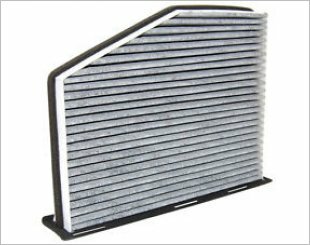 The air filter is a part of a car's intake system and it filters dirt and foreign particles in the air and prevents them from entering the system and damaging the car's engine. The filtered air is mixed with fuel in the engine that provides the force for acceleration. 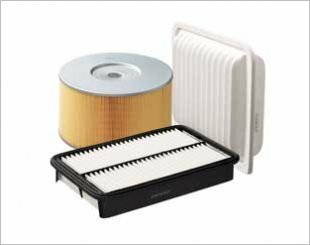 Maintaining a clean air filter is vital to the performance of the vehicle and should be changed regularly. 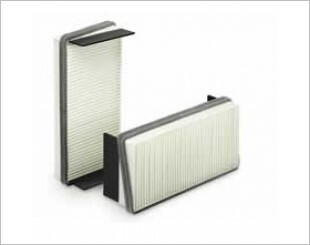 A dirty air filter will affect fuel consumption and will also cause the emissions control system to run ineffectively. 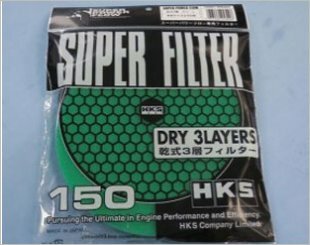 HKS Super Hybrid Filters are direct replacement panel filters designed to fit into the standard factory air box. 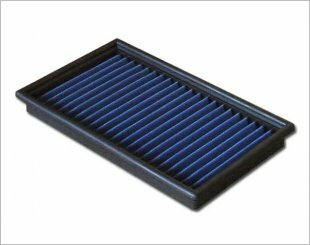 The latest Ninja V2 Capsule Filter incorporates a 2nd air source for more airflow and more power, it also acts as an air pressure regulator. 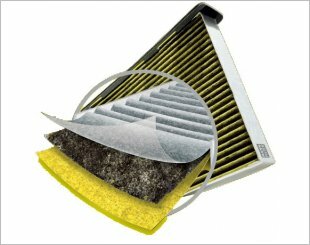 Protects passenger health through reliable filtration of pollen, dirt particles and pollutants. 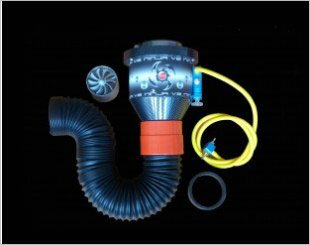 Air Induction Systems comes in any shape and size. Helps to keep undesirables like diesel soot, dust and pollen out of the passenger compartment. 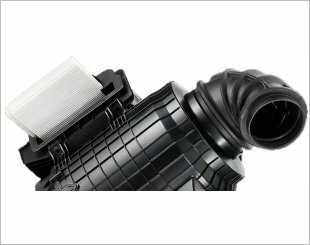 A well designed air intake system will give the best performance in low, mid and high-end torque. 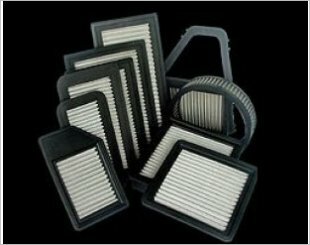 K&N's lifetime replacement air filters are designed to increase horsepower and acceleration while providing excellent filtration. 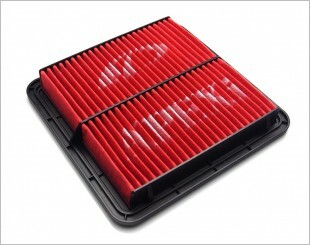 Compatible with OE airboxes. 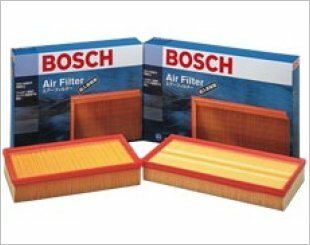 Prevents contaminants from entering the engine and transmission while allowing enough fluid or airflow to keep them running properly. 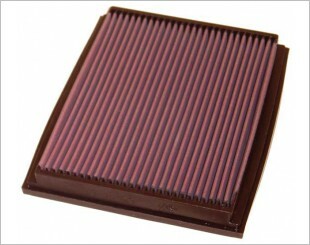 A micro-filter medium that is tailored to respective filter housing to ensure clean air for proper combustion. 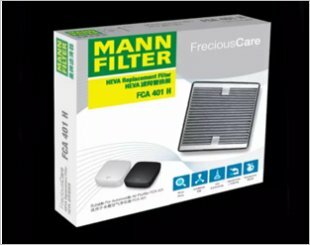 The FreciousCare FCA 401 H HEVA Replacement Filter is suitable for the FreciousCare FCA 401 Car Air Purifier. 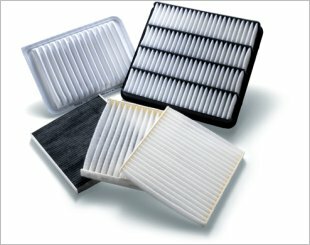 Cabin filters for fresh air inside. 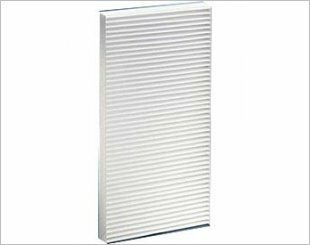 FreciousPlus - The biofunctional cabin filter that blocks allergens, moulds and particulate matter.